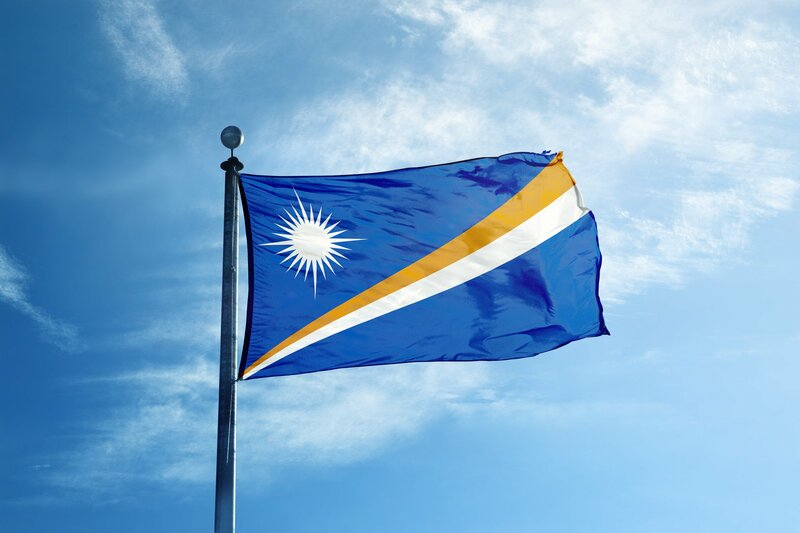 The Micronesian country of the Marshall Islands is to issue its own cryptocurrency, to run alongside the US dollar as legal tender. The currency will be known as the Sovereign, or SOV, and could be minted as early as this year now legislation has been passed by the Marshall Islands parliament. In contrast with the Petro, which though it has uses is not an official currency in Venezuela, the SOV will be a sovereign currency and usable throughout the country. The Marshall Islands were under US control until 1979, and the dollar has persisted as the national currency. For president Hilda C. Heine, this is “a historic moment for our people, finally issuing and using our own currency, alongside the USD”. David Paul, the president’s minister-in-assistance said that, “this is the way of the future,” and that as a sovereign country, “we reserve the right to issue a currency in whatever form it is, whether in digital or fiat form”. 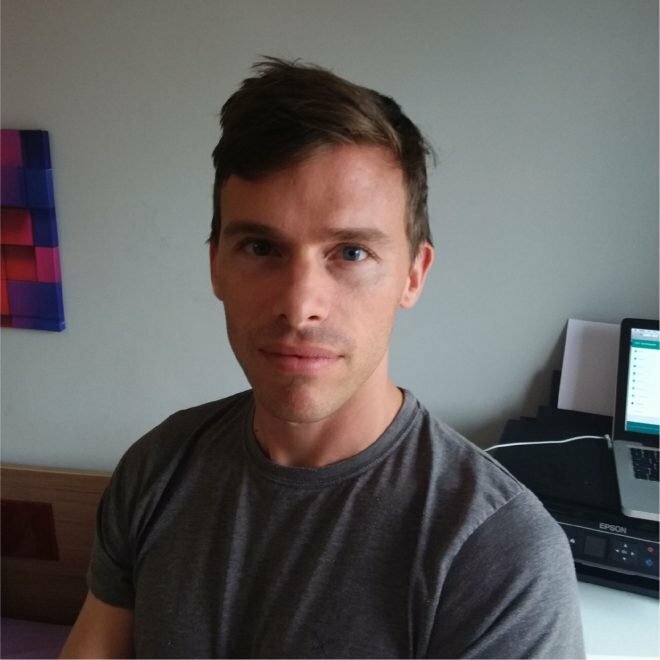 According to Paul the SOV will be launched via ICO, a technique more familiar to tech start-ups but which might become standard procedure for governments. There will be 24 million tokens launched, 1 million for each of the country’s 24 municipalities. Tron (TRX) Still Struggling to Break Out, Can BitTorrent Token (BTT) Launch Help?